The Department of Fine Arts and Theatre at Tarleton present the timeless Texas comedy “Greater Tuna,” running from Tuesday, April 9 through Saturday, April 13 at 7:30 each evening in the Theater of the Clyde H. Wells Fine Arts Center. Greater Tuna is a hilarious and irreverent comedy about Texas’ third smallest town, where the Lion’s club is too liberal and Patsy Cline never dies. The eclectic band of Tuna citizens – men, women, children, and animals alike – are making this satire on life in rural America both crazy and delightful. $8:00 Seniors Citizens, Children, Tarleton faculty and Staff with I.D. 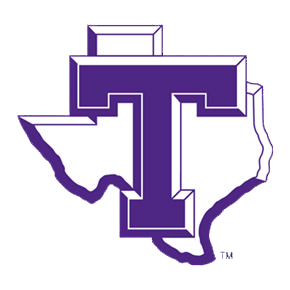 $5.00 Tarleton Students with I.D.